Are you still confused about how to storage grain? 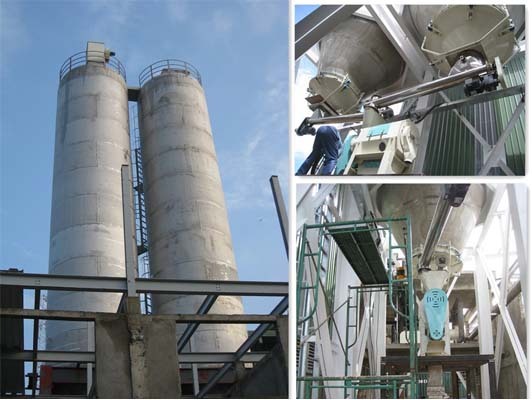 Do you need the most efficient and economic silos for flour mill? 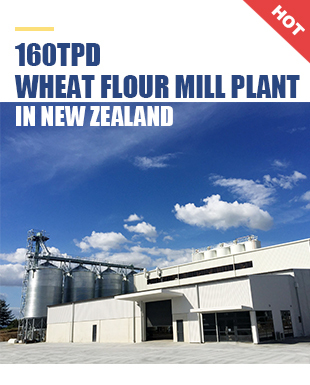 Are you still looking for high quality and best service for flour mills and storage silos? Come to us please, we are your best choice for equipment and service. 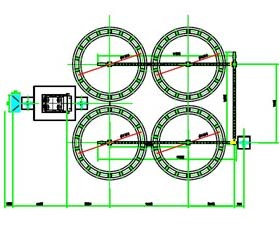 Our company manufacture silos to coordinate with the grain procession equipment we have supplied. 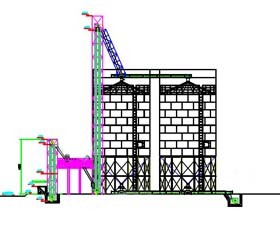 We have special design team to design the whole project for flour mill and storage silos. 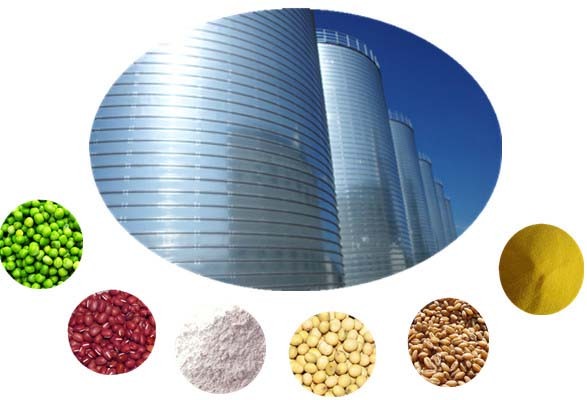 All our silos are designed in according with the material to be stored. Our engineers would assist you walk through various options and offer you the right steel silo. Besides, our constructors can ensure your silo is built economically, safely and last for years to come. We can also provide customers with various models of storage silo engineering design, manufacture, installation and after services, including complete sets of equipment process design, storage silo basic design, the installation and commissioning services of professional equipment. Here take our customer from Sri Lanka for example. 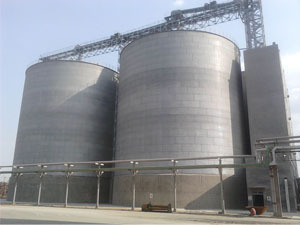 We supplied CBL a 10T/H flour handling system and also storage silo for flour. CBL is the biggest food supplier in Sri Lanka, taking 60% proportion in local market. Now we are CBL's purchasing agent in China. What we supplier them are 2*95T storage silo for wheat flour. 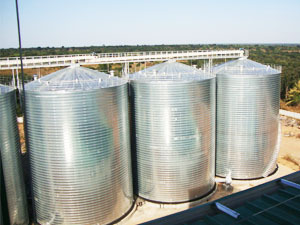 The silos are welded silos with stainless steel plated. We have designed deducter on top and vibration discharging bottom to ensure the smooth inputting and off loading. The silos are working properly and high efficient since 2010.